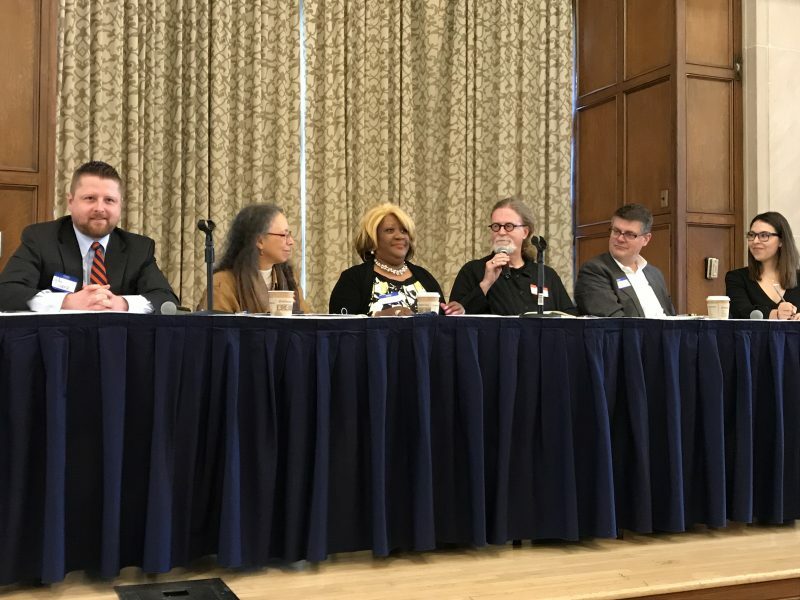 On April 3, the Prison Creative Arts Project at the University of Michigan presented the Michigan Art for Justice Forum, a day-long symposium attended by a wide range of stakeholders. The Michigan Art for Justice Forum is produced by the Lawyers for the Creative Economy program of Creative Many Michigan, Shakespeare Behind Bars in collaboration with California Lawyers for the Arts. Watch a recap of the event below. John Cooper, our associate director of policy and research, was a featured panelist with representatives from Shakespeare Behind Bars, California Lawyers for the Arts, Nation Outside, and former legislator Joseph Haveman. Cooper discussed current reform legislation. Watch the full panel, featuring John Cooper, below.